Dadex has been manufacturing Chrysotile Cement (CC) pipe systems for over 50 years in Pakistan. They are durable and versatile, and have a wide range of applications. 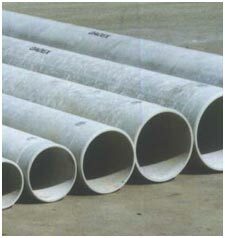 Dadex currently manufactures CC pipes for water supply, distribution and sewer system..